Lots of birthdays going on with your family BJ. Just gives you another excuse to bake a cake. Happy Birthday to him! I'll be his mom had a LOT of fun with that birth date. Wonder if his dad just thought she was playing April Fools on him? 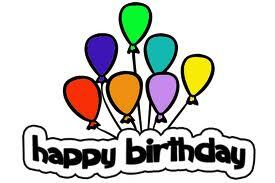 Please...be sure to tell Jent "Happy Birthday" from us! What a handsome young man! 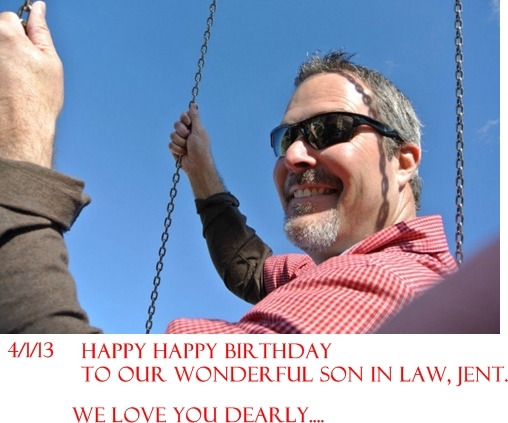 Happy Birthday to your handsome SIL! Have a blessed day dear BJ, HUGS! Happy Birthday to one of your favorite guys. Happy Birthday to your handsome SIL! Happy birthday Jent. Hope your day was special.